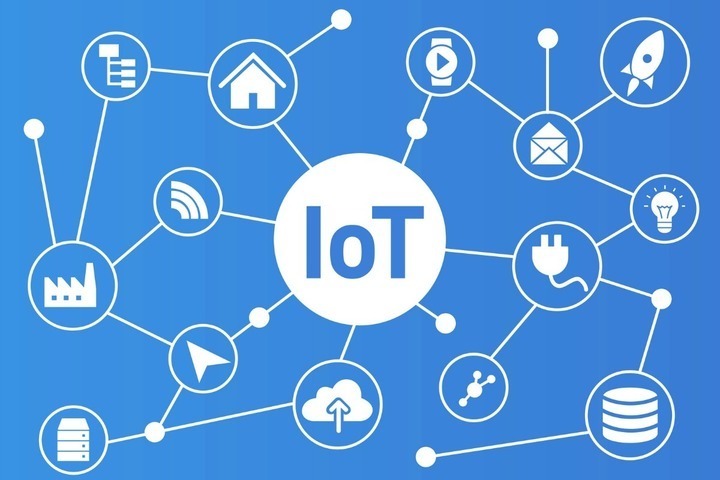 IoT trends 2019- Technology has become part of our lives. AI and IoT are gaining traction across organisations, and consumers want smart city convenience with an assurance that their data is secure. So, what is predicted for these technologies in 2019? Cambridge, UK-based foundational technology company Arm commissioned research firm Northstar to survey 2,000 global consumers. It wanted to discover consumer insight on 2018 technology trends and their expectations for 2019. It also asked its technology experts and futurists what they think will happen within IoT technology over the next year and beyond. The predictions span IoT within intelligent homes, personalised delivery, healthcare, as well as smart cities and buildings. Technology adoption is widespread and pervasive and adoption of smart technology is growing. Two out of three (66 percent) of survey respondents said that technology had become “more a part of my life” in 2018. Only three percent said it was ‘less important’ than a year ago. The improvements in availability and rising quality of smart technology products will drive a credit card spree this holiday season. Respondents also foresee AI spreading rapidly in the next 12 months, with nine out of 10 (92 percent) of people expecting AI to be more widespread than it is now. The convenience of smart technology is the main reason to “love” (26 percent) or “like” (37 percent) the technology. One in five respondents appreciated what the technology was doing for their city experience. Around 15 percent of respondents said that selected ‘quality of life’, and one in 10 (11 percent) said they feel a smart technology upgrade is the “modern/progressive” thing to do. However respondents were divided as to whether companies take improvements in data security and privacy seriously. Less than 10 percent feel companies are making no effort at all, yet the majority (70 percent) of respondents want to see this effort increase in future. Expect an uptick in the availability of IoT home products as the intelligent home goes mainstream. The expansion of smart home products available to consumers from mainstream household brands will overtake leading consumer brands. Automation and efficiency will be integrated into everyday tasks and will encompass lighting, irrigation, heating, cooling, and other household processes. Increasing flexibility will be incorporated into delivery options making the experience more personalised. Smartphones with GPS positioning data, and visibility and tracking of assets using low-cost sensors could allow delivery to customers anywhere, not just at specified hardcoded locations like a home or office. The deployment of sensors and better connectivity in hospitals will mean hospital personnel will have real-time visibility into the location of their equipment and orders. This will ensure a better quality of healthcare to patients, and reduce the time to find critical medical equipment. Smart cities will evolve from delivering only cost reduction benefits such as LED lights or better waste management, to better citizen engagement and revenue stream opportunities. The post What’s next for 2019? IoT trends and predictions appeared first on erpinnews.